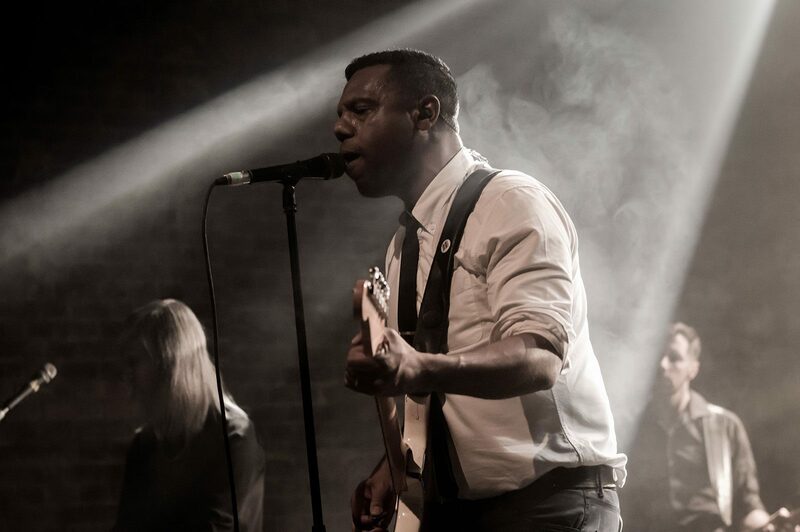 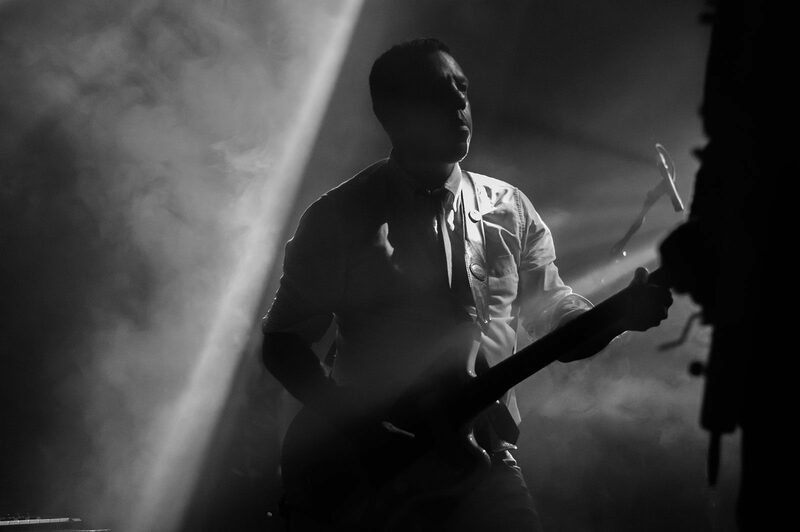 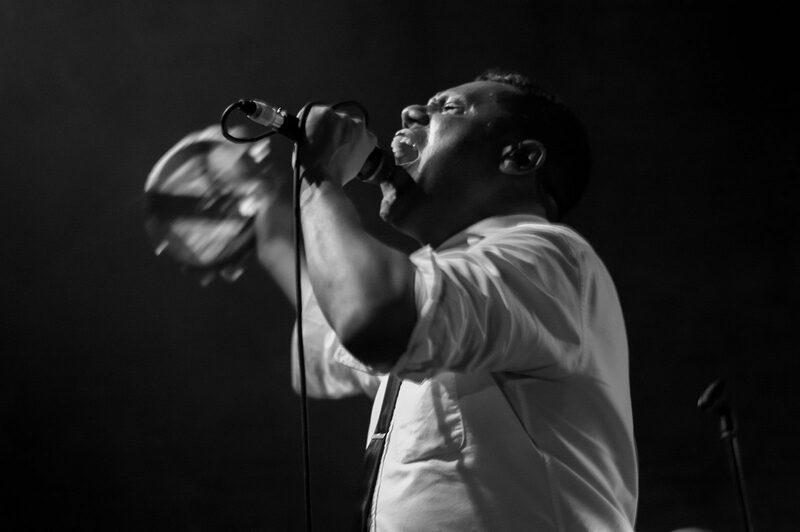 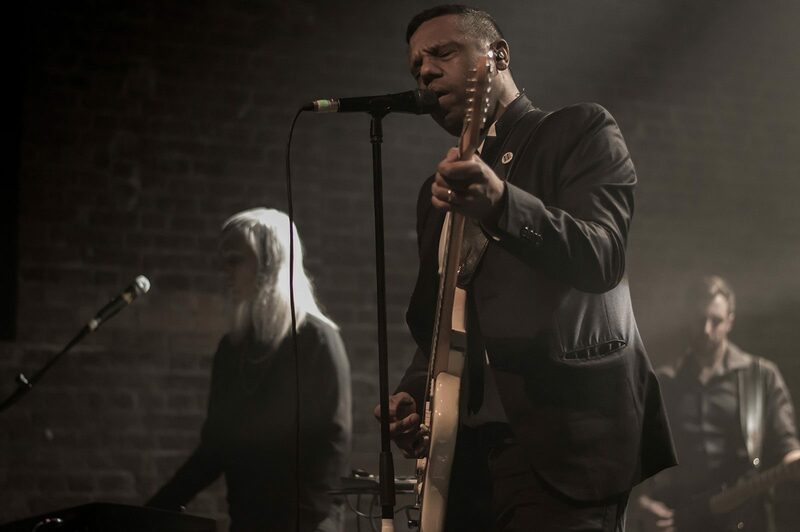 Acclaimed Montreal rock and orchestral pop group The Dears marked their return to London this week with a mesmerising show here at VU on Tuesday. 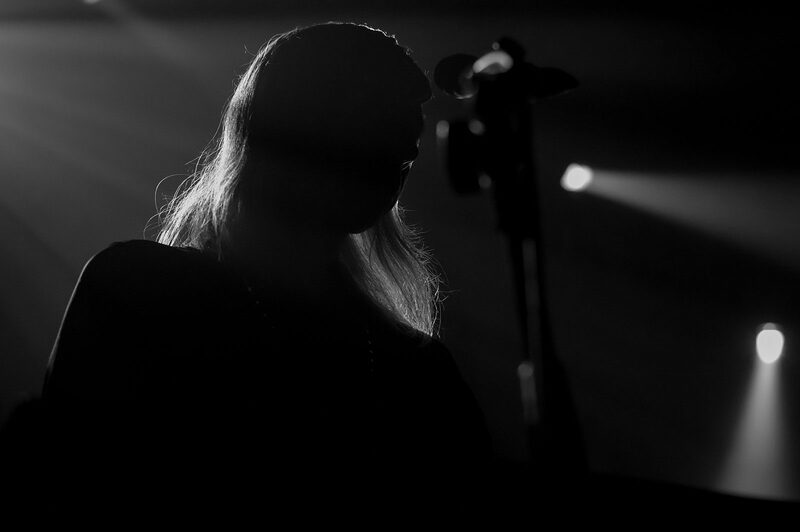 “Punishment, reward, new song. 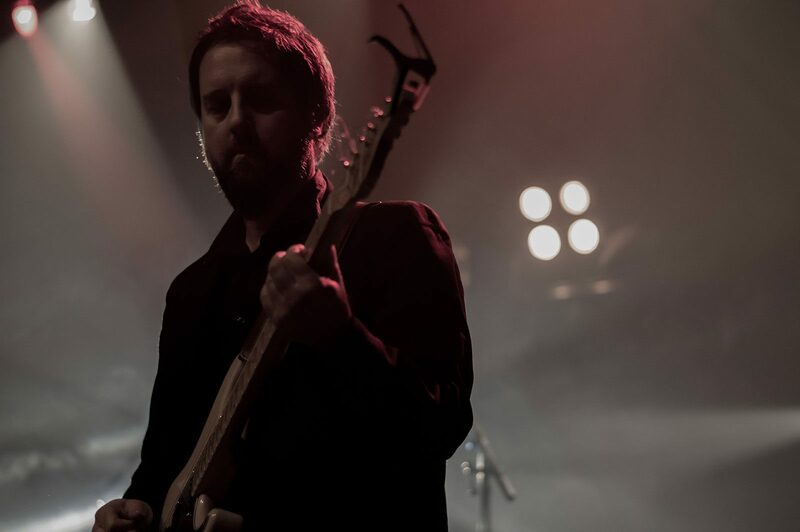 Punishment, reward…” That’s before The Dears launch into what he calls a ‘punishment’; in other words, just another fantastic song from the final night of their European tour. 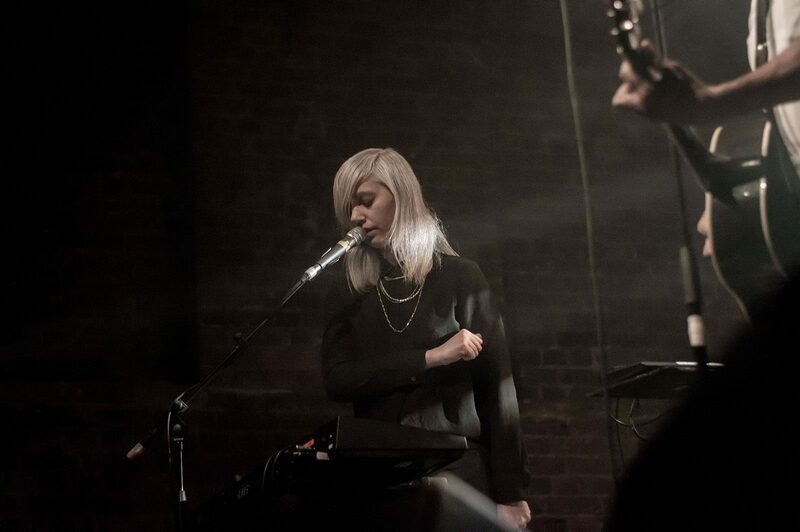 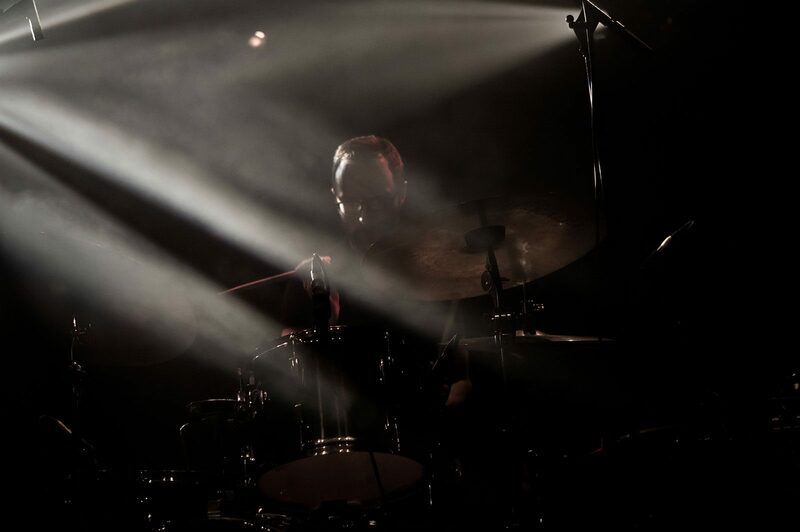 At once intimate and expansive, Murray and his wife, Natalia, lead the band through a welcome-back set their die-hard fans will be overjoyed to witness. 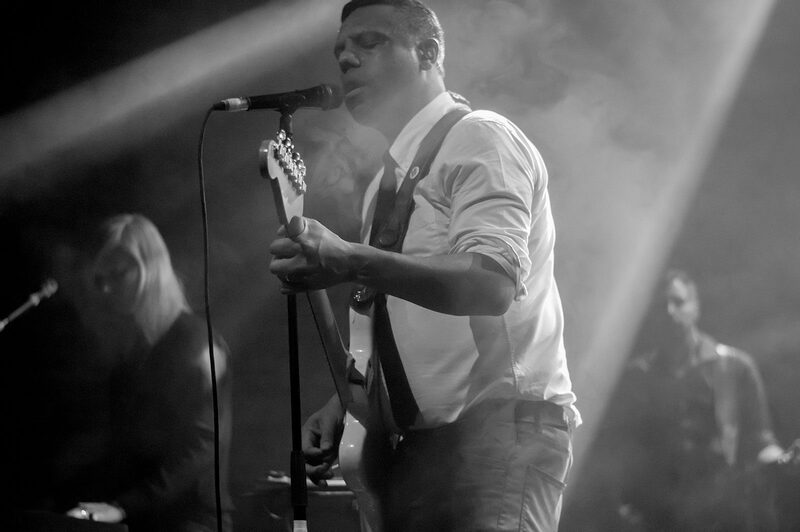 Many in the crowd commented it being too long without The Dears in town- with sets like this, with so much attention to detail and deference to their fans, here’s hoping the wait won’t be as lengthily next time.